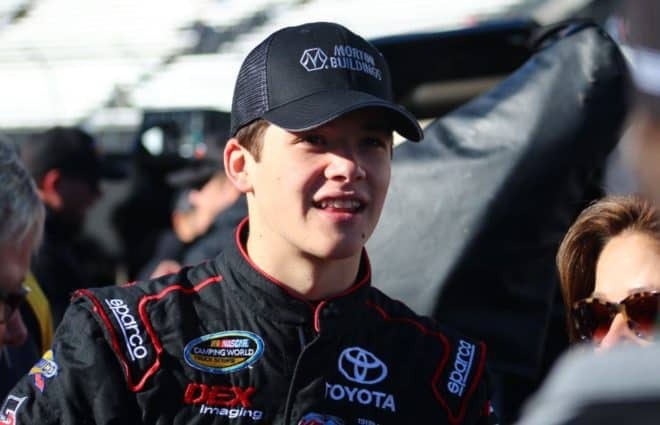 During the NASCAR K&N Pro Series East season opener last season at New Smyrna, Todd Gilliland was able to hold off Harrison Burton for the victory. The performance the two put on was one that has been discussed multiple times over the course of the last year. 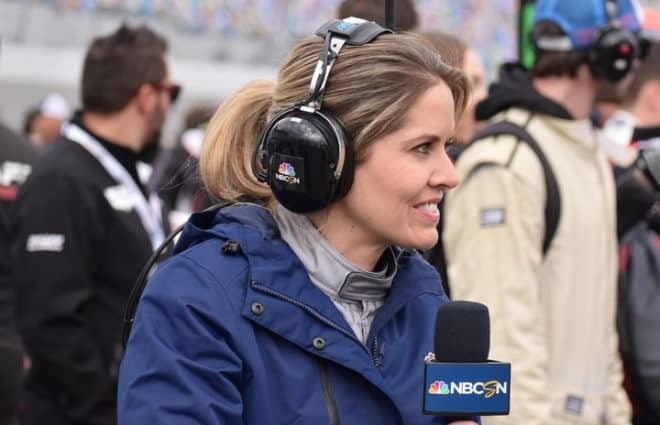 On Saturday night (Feb. 9), the two drivers put on an encore performance on the World Center of Racing, with the roles being reversed, with Burton emerging ahead of Gilliland to win the season-opening race of the ARCA Racing Series season at Daytona International Speedway. Burton and teammate Christian Eckes started on the front row for the final restart of the race, followed by the DGR-Crosley teammates of Gilliland and Natalie Decker. Gilliland had survived an accident involving himself, Brandon McReynolds and Gus Dean and sat behind the No. 20 of Burton on the final restart. 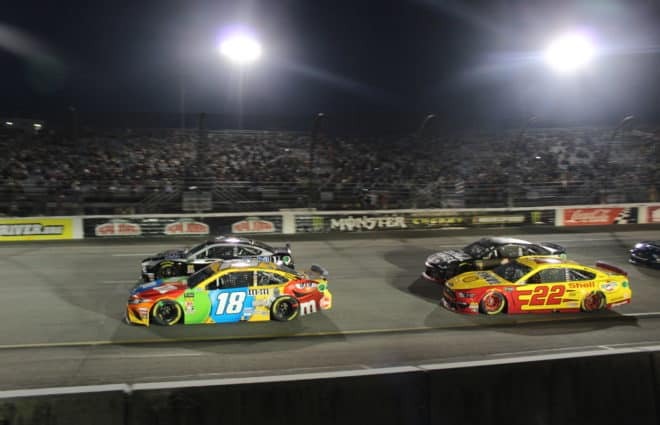 Gilliland gave Burton an incredible push as the green-white-checkered flag was displayed but didn’t have any chance at victory as Burton was out of reach. 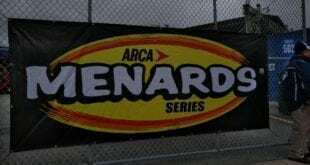 Burton secured his third career victory in the ARCA Menards Series. Grant Quinlan earned his career-best finish of third, while polesitter Eckes and Sean Corr rounded out the top five. Natalie Decker brought the No. 54 N29 Technologies Toyota home sixth, followed by Codie Rohrbaugh, Travis Braden, Andy Seuss and Riley Herbst. 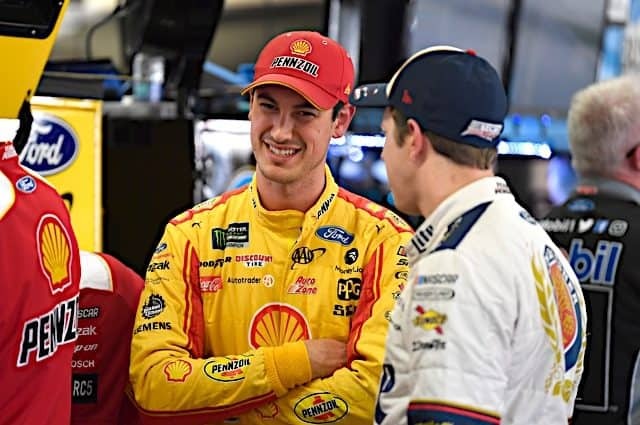 The race started out with a bang, as three laps in, defending race winner Michael Self and last year’s runner-up Willie Mullins made contact on the backstretch. Self went spinning into the infield grass, catching some airtime before coming back to the ground on all fours. In the process, both Mullins and Self’s cars were destroyed by running through the grass. The Venturini Motorsports crew for Self repaired the No. 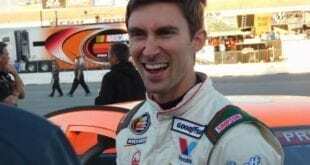 25, but he was knocked out of contention for the victory and finished 31st. Unlike last year’s event, the race was rather calm. The biggest incident came with two laps remaining involving Gilliland, McReynolds Dean, Bret Holmes and Leilani Munter. Gilliland and McReynolds had a run but were warned by ARCA officials to unhook bumpers. 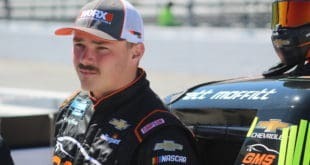 As the two were going down the backstretch, Gilliland bumped McReynolds and ultimately turned him into Holmes triggering the accident. Holmes, McReynolds and Gilliland were running third, fourth, and fifth at the time of the accident. 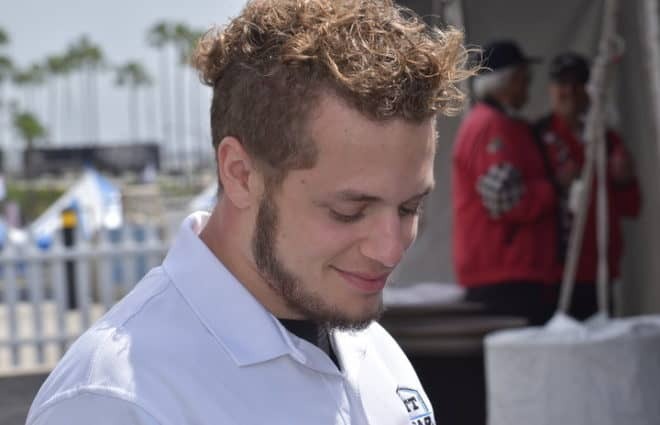 With many of the full-time drivers struggling, it gave Eckes an opportunity to leave Daytona with the points lead. The series will now take a month off, returning on March 9 to compete at Five Flags Speedway in Pensacola, Fla. It will be the first time the series has raced at Five Flags since 1996, when Frank Kimmel earned the victory.